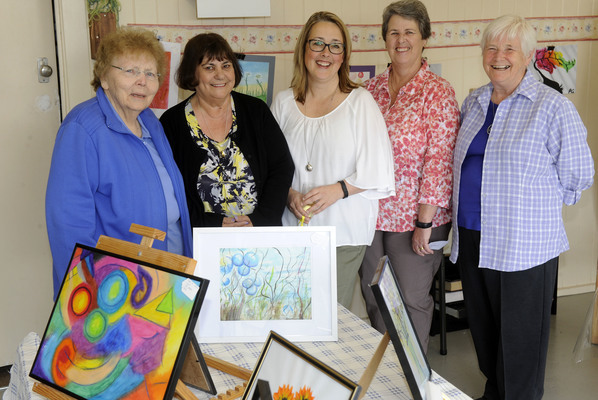 The Open Door’s writing and art groups held a joint celebration in Dandenong on 22 November. 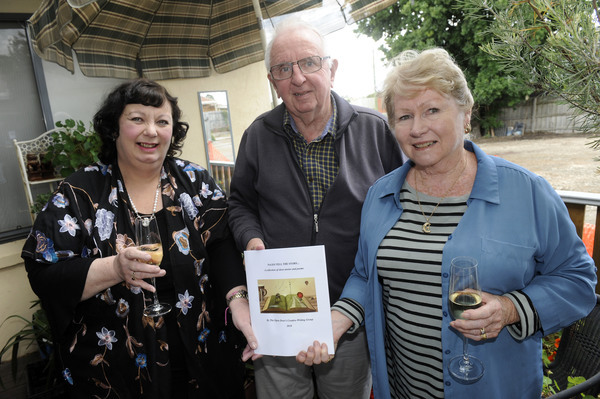 The creative writing group launched their latest book Pages Tell the Story, a collection of short stories and poems. Meanwhile, the Art of Soul group unveiled its bright, original artworks for sale.